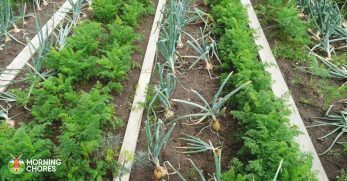 Would you like to plant your fruit and vegetable garden once, and then not have to plant anything in it again for a decade? Would you even assume this is possible? Well, if you plant perennials, this is in fact achievable. 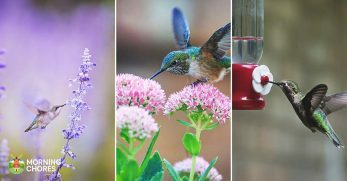 But first, you need to know which plants are perennials. 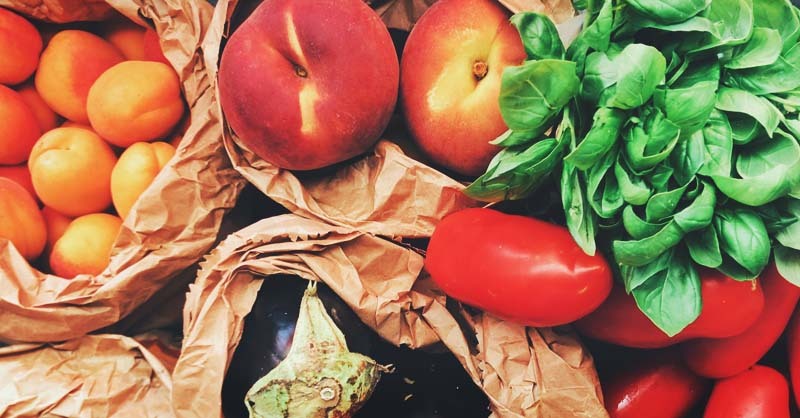 I’m going to walk you through a variety of fruits and vegetables which are considered perennials. Keep in mind; some perennials may have to be planted as annuals depending upon which planting zone you live in. 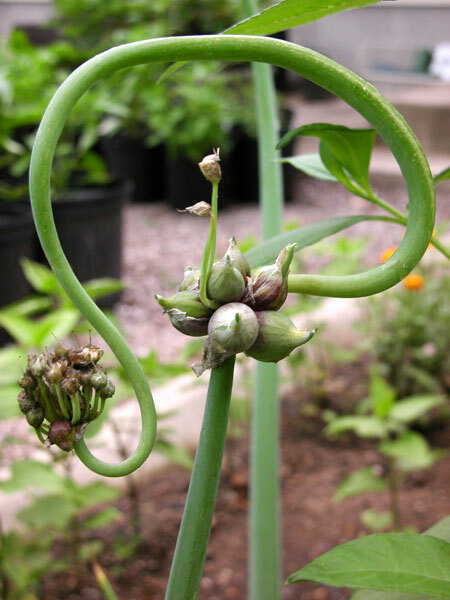 When you try to create a list of perennial vegetables, which vegetable comes to mind first? In my case, it’s asparagus. Until I began gardening, I didn’t realize asparagus was a perennial. Yet, it was the first vegetable recommended by other gardeners to grow. 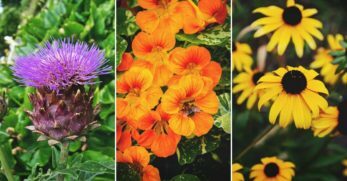 I learned perennials could save gardeners a great deal of work over the years. 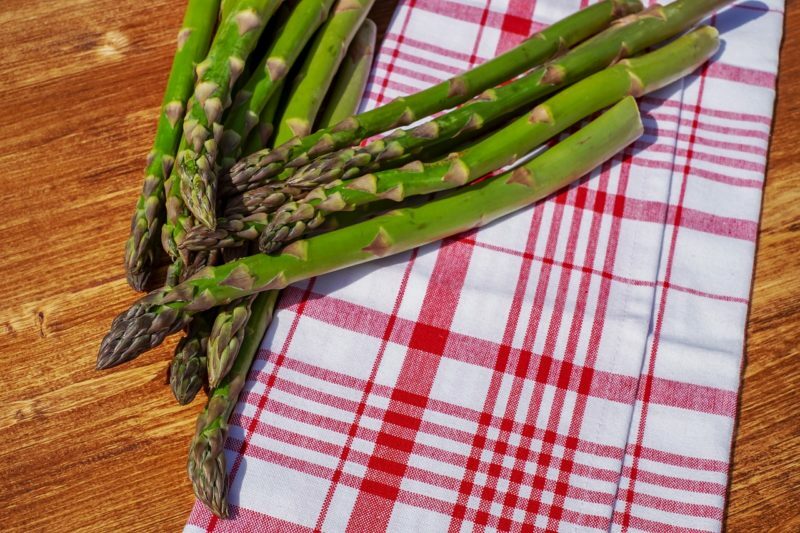 If you’re looking for a delicious vegetable which will return year after year, asparagus is the way to go. Do you like spicy vegetables? Horseradish will be right up your alley in this case. It can be used to make a delicious sauce to spice up sandwiches and other meals. However, horseradish also has medicinal properties. 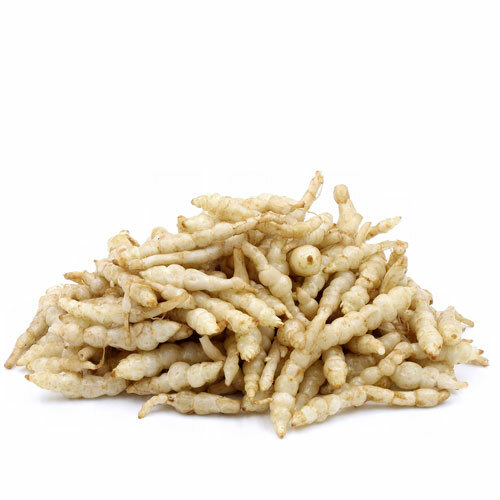 It’s said to cure urinary tract infections, gout, colic, nerve pain, painful joints, and many other health issues. 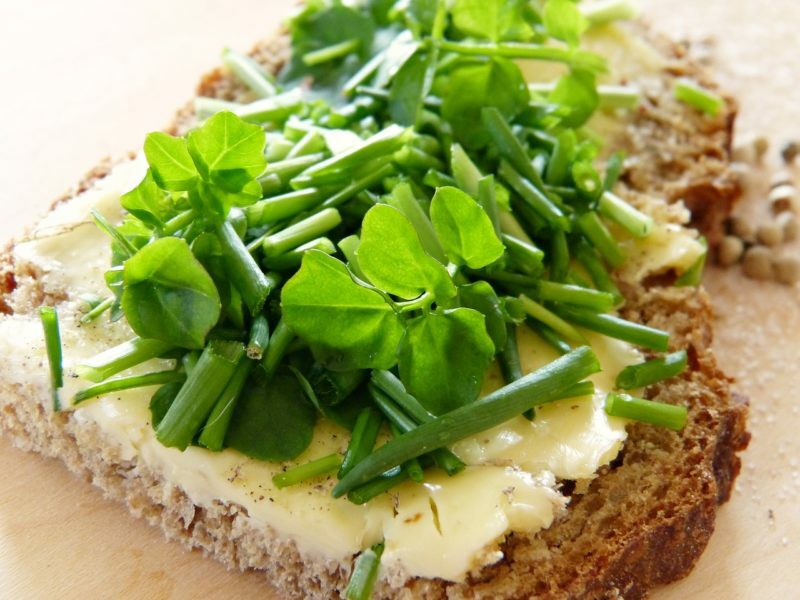 Watercress is another perennial plant which can be used in a variety of ways. It can be used to make many delicious sandwiches and salads. However, it also has medicinal properties as well. 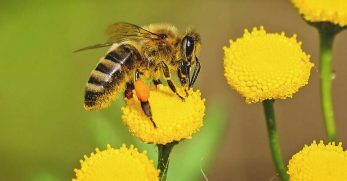 It’s said to help with easing symptoms of the flu and help ease a cough if you’re struggling with a cold or other respiratory illness. Goji berries are a diverse perennial option for your garden. They are great tasting little snacks which are wonderful for you. 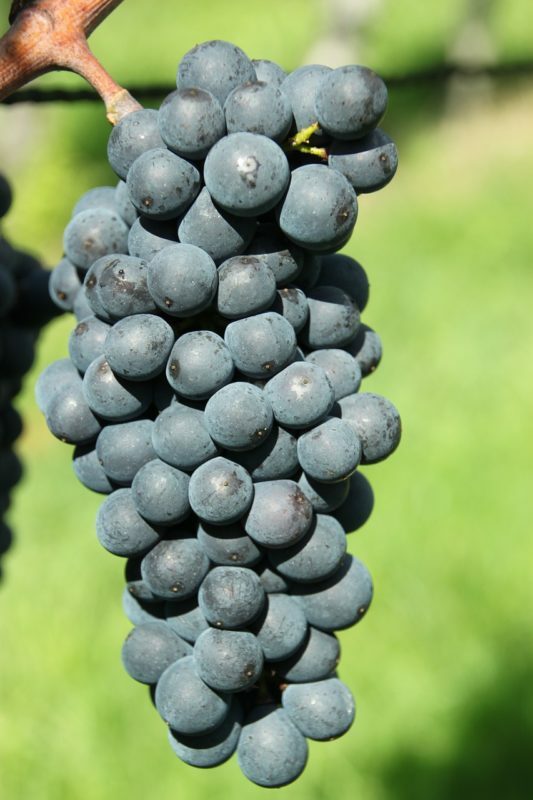 They can be used to make wine, dried and eaten as a snack, cooked with, or eaten raw. 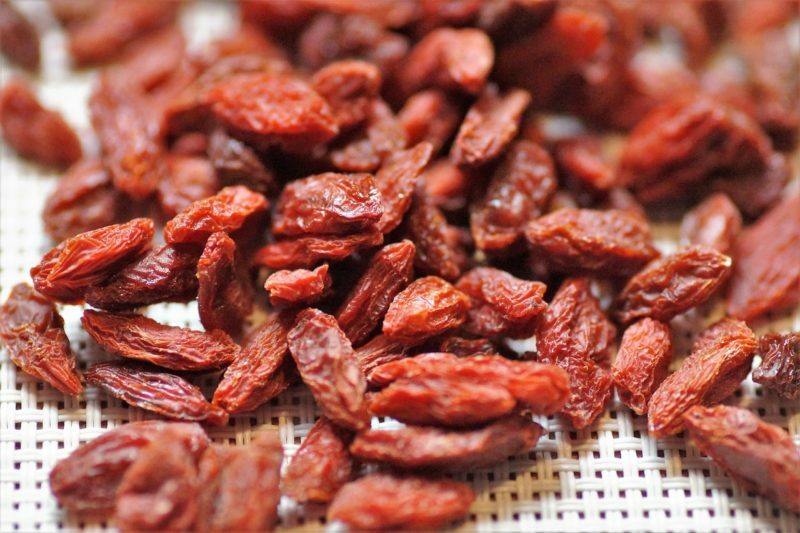 Goji berries are also said to have medicinal properties which help with high blood pressure and diabetes as well. 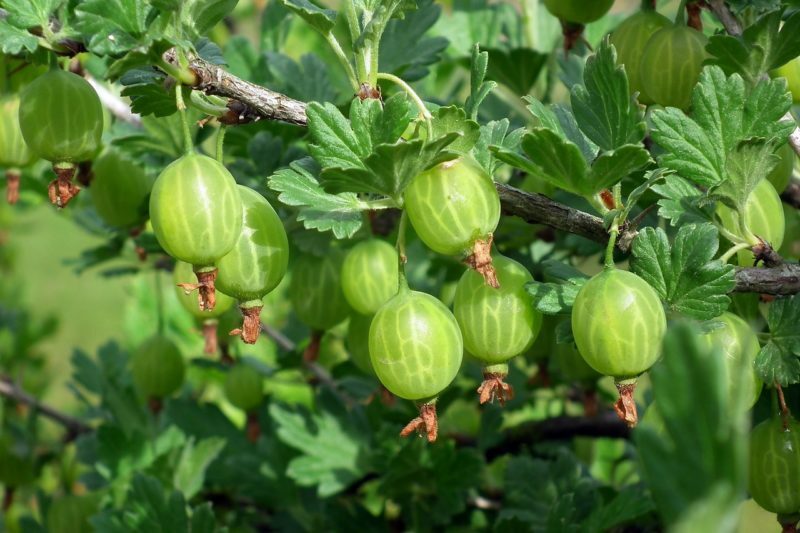 Gooseberries are another perennial fruit you can grow in your garden. Because gooseberries tend to be sour, they’re best enjoyed cooked down and mixed with sugar. 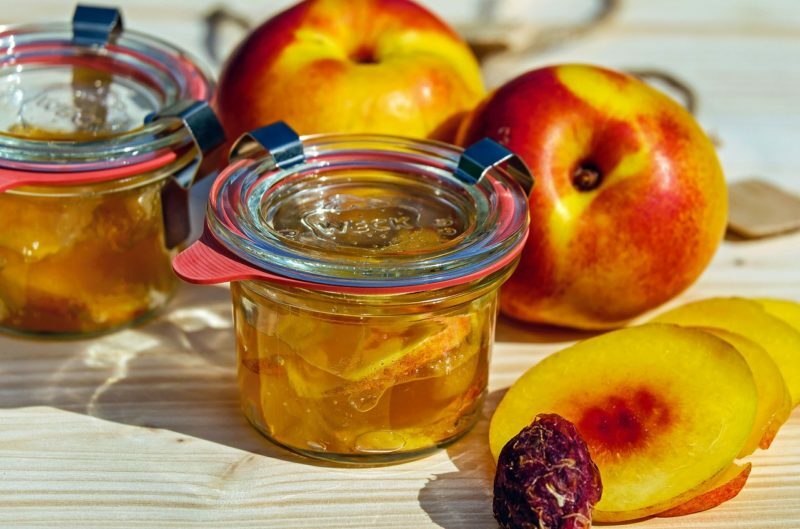 From there, you can make a variety of jams and jellies. You can also make a delicious gooseberry pie with them. 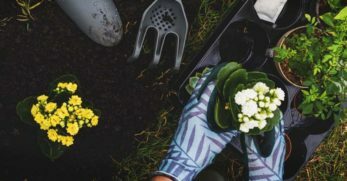 When I first began gardening, my husband met a woman through his job who was a seasoned gardener. She sent him home one day with Egyptian walking onions, which I hadn’t heard of. Much to my surprise, these onions are perennials, and they grow upward until they fall over and plant a new seed next to them. You end up with a whole bunch of onions which are delicious and interesting to see grow. 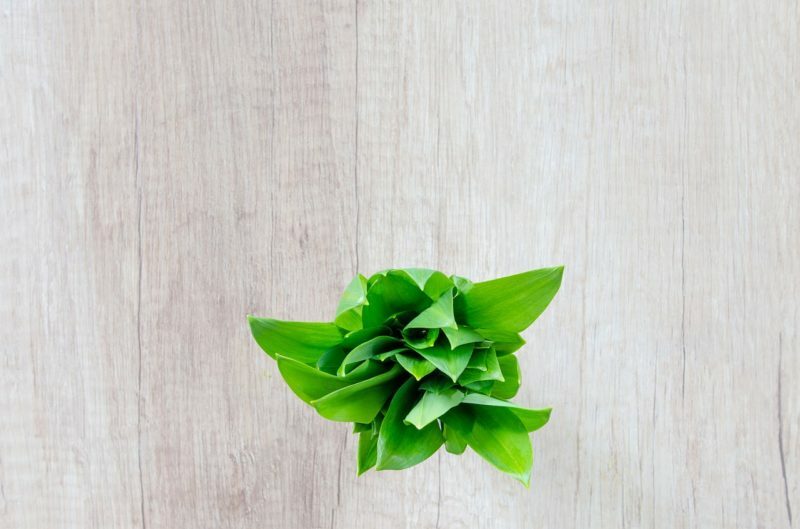 Wild leeks are also known as ramps. They can be foraged for in wooded areas, or you can grow them in your garden. If you forage for them, be sure to look in highly wooded areas. They’ll only sprout for approximately a month during the spring. You can pick enough during this time (usually) to enjoy them raw or to pickle them for later use. We have a raspberry patch at our home, and I love it. Raspberries are easy to grow and will return with more vengeance with each passing year. 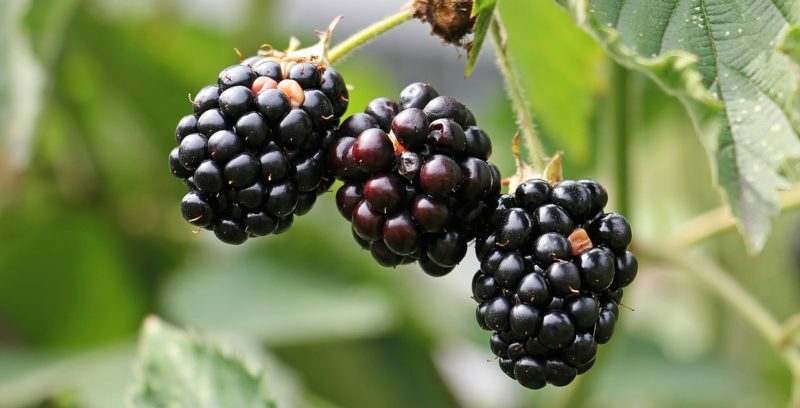 However, be sure to plant your raspberries where they will have plenty of sunlight and away from any black walnut trees. 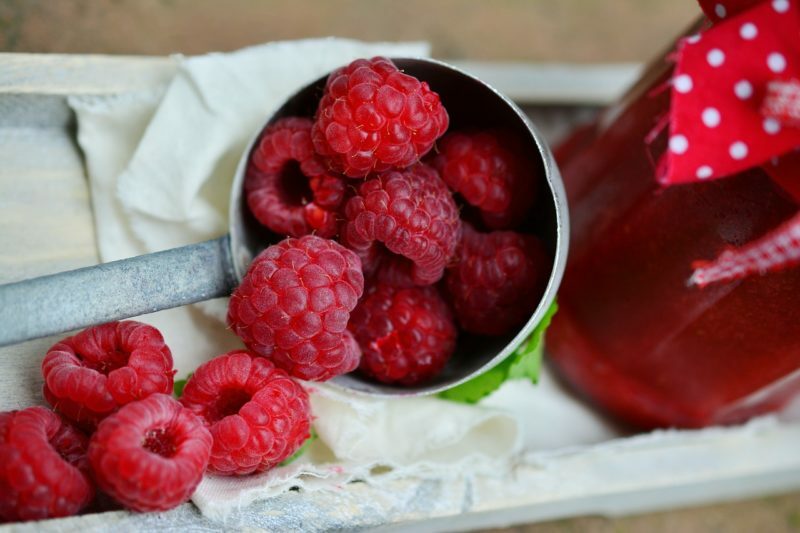 We didn’t know this at first, and our raspberries suffered because of it. After we cut the tree down, the raspberries thrived. We also have a blueberry patch at our home. It’s a wonderful addition and tasty too. We’re in planting zone 7b. 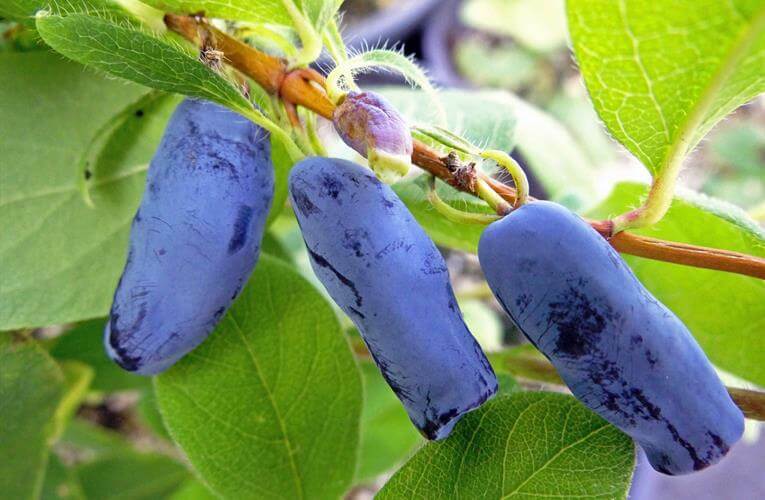 Because of this, the blueberries come in around the first of June and finish up early to mid-July. Like the raspberries, every year they come back stronger and stronger, which is a beautiful sight to see. Blackberries grow on our property as well. We have a large patch of them, and they’re delicious. They come in a little later than the blueberries. However, they produce large berries and require very little work. We prune our berry bushes around late winter/early spring, and they produce wonderfully year after year. 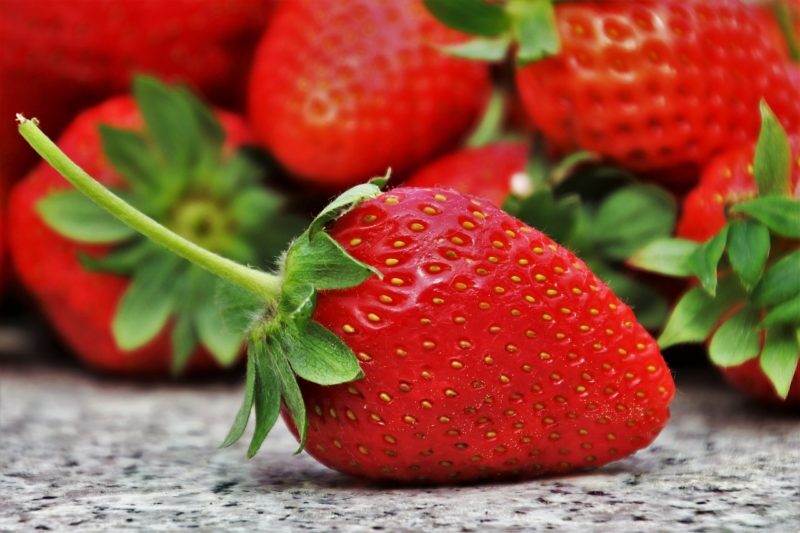 Strawberries are a delicious plant to grow as a perennial around your home. The original plant will birth baby plants which return year after year. What makes strawberries an excellent addition to a perennial garden is they can be grown where they can sprawl out, you can grow them in containers (I’ve grown them in barrels with great success,) or you can grow them in raised beds. Would you believe we also have a vineyard at our home? 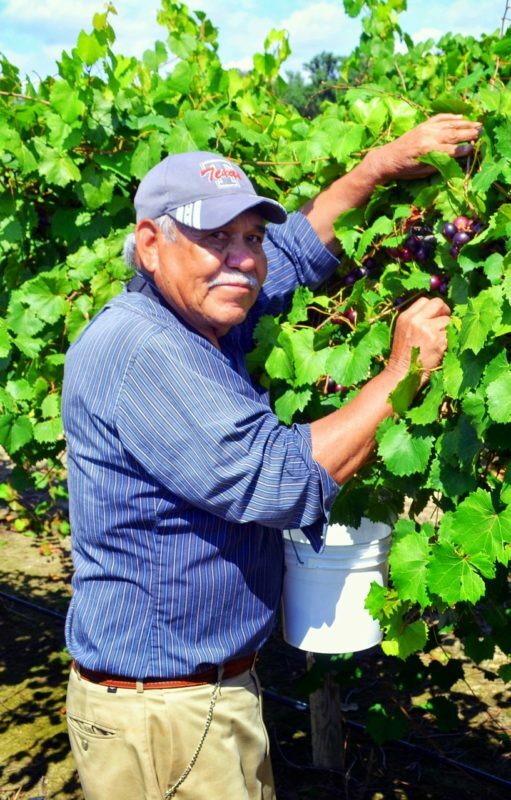 It’s a tasty addition to our yard as well because we produce enough grapes to enjoy raw, to can, to make jelly from, and to have plenty of juice. 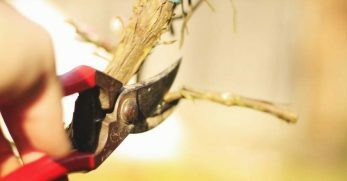 Like other berries, grapes require pruning but are relatively low maintenance. They come back bigger and better with each passing year. Lemon trees are only perennials in certain locations. If you live in an area where frost and freezing temperatures are common over winter, lemon trees won’t survive. 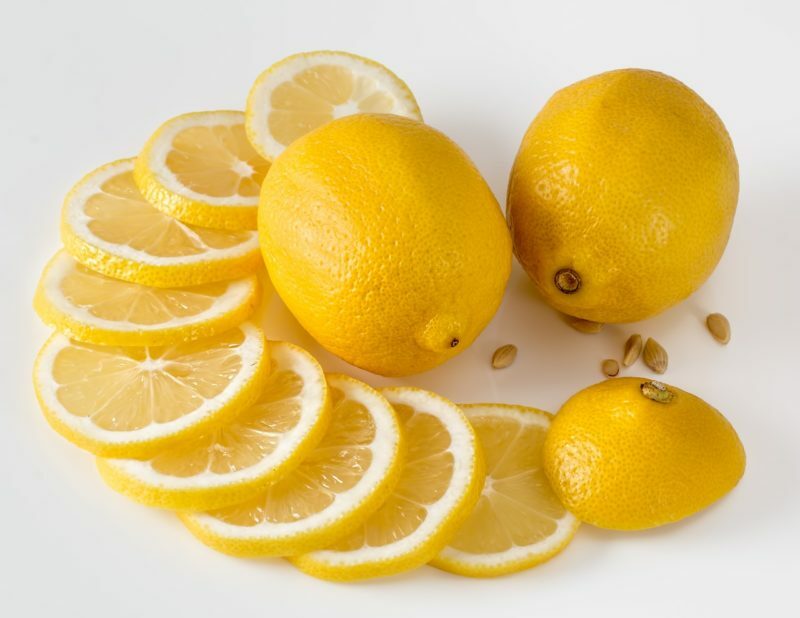 However, if you still want to grow lemons, plant the tree in a container and move it indoors or to the greenhouse over winter for protection. 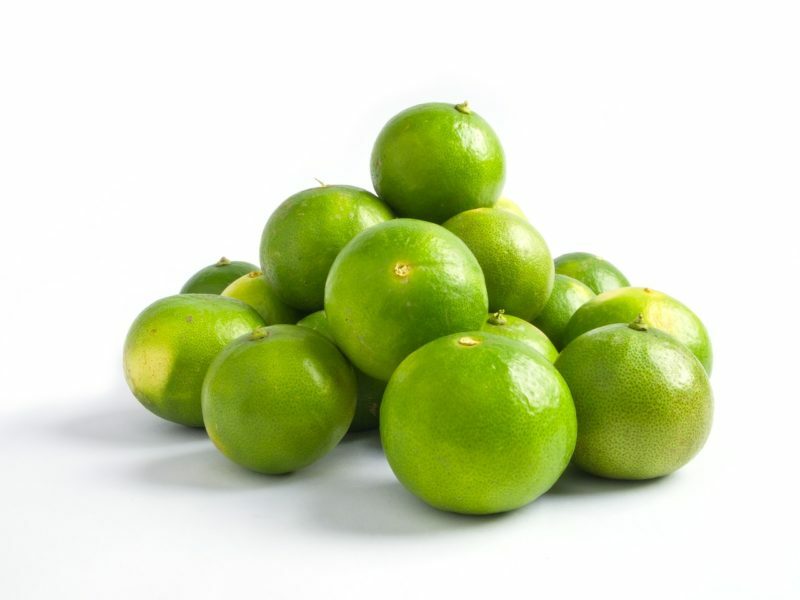 Lime trees are also perennials in certain locations. Like lemons, they don’t stand up well to frost and freezing temperatures. If you don’t live in a warmer climate, it’s a good idea to plant lime trees in a container to be able to move them to a sunnier location when needed. We have fig trees on our property, and they handle cooler temperatures well within reason. As mentioned, we live in planting zone 7b. 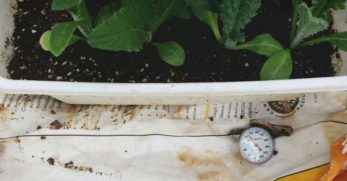 In our planting zone, we have cold temperatures for irregular periods and snow on occasion. 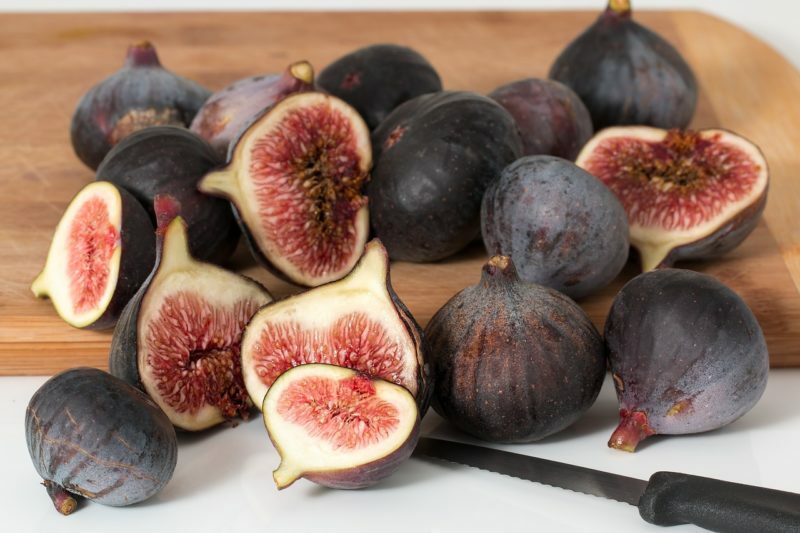 Be sure to check your planting zone to know if figs should be treated as a true perennial, an annual, or planted in a container to have growing success in your area. 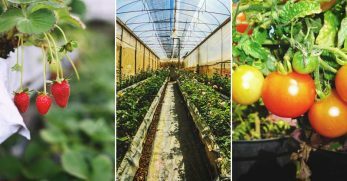 Are you wanting to grow healthy food on your property and for the food to return each year without replanting? Well, mulberries could be what you’re looking for. 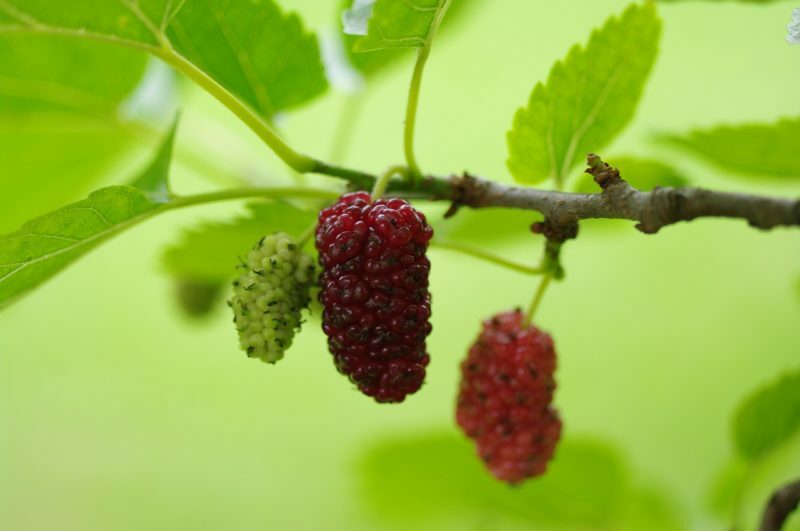 Mulberries have many incredible benefits such as supporting healthy blood sugar levels, supporting your immune system and providing antioxidants. I adore the peach trees we have on our property. They produce all the peaches we need for our enjoyment every year. I also have enough to can for later use throughout the year. 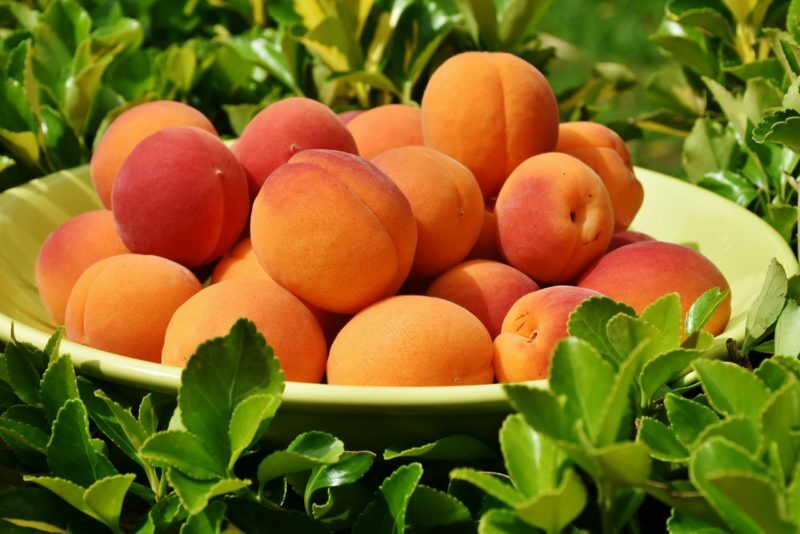 If you’re looking for a perennial sweet treat to grow in your yard, peaches could be the way to go. Nectarines are similar to peaches. They both grow on trees and produce for many years. The main difference is in the fruit. Where peaches have fuzzy outer layers, nectarines don’t. They have a smooth skin which is great for eating raw, or you can preserve your harvest for later use. 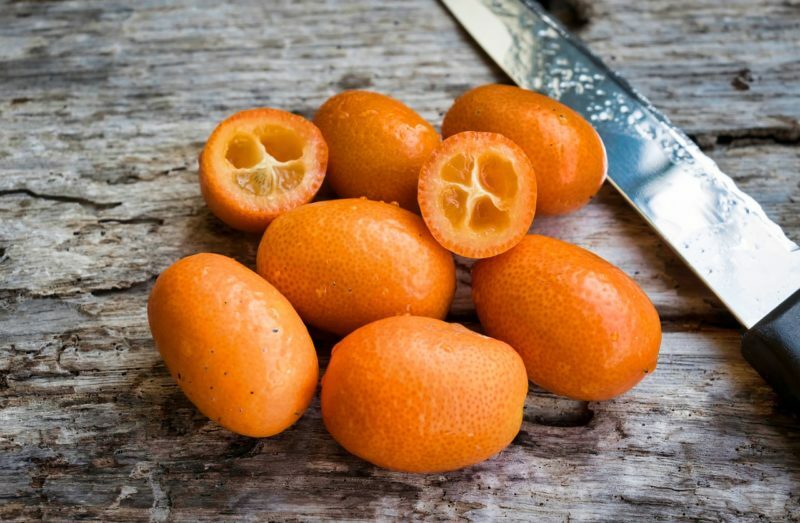 Mandarins are another delicious perennial. Like most citrus, mandarins have a difficult time holding up to frost and freeze. 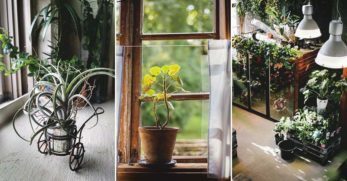 You should plant them in a container if you don’t live in a planting zone where they can overwinter. I’ve done this in the past and had decent success with citrus trees. 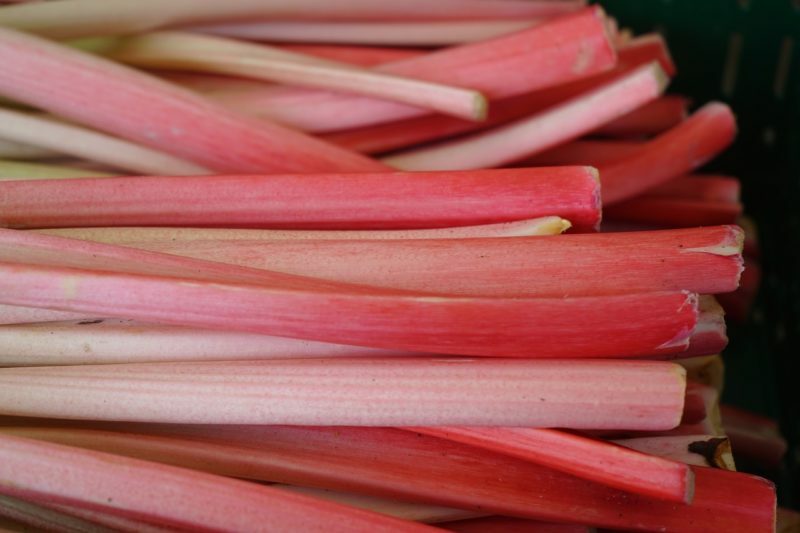 Rhubarb is a personal favorite of mine to grow. It takes a few years for it to begin producing, but it comes back larger and larger with each passing year. Be sure to plant it where it won’t be disturbed over winter. You will have to mulch the rhubarb to protect the roots during the cold, but it’s worth the effort. Rhubarb makes excellent pies. 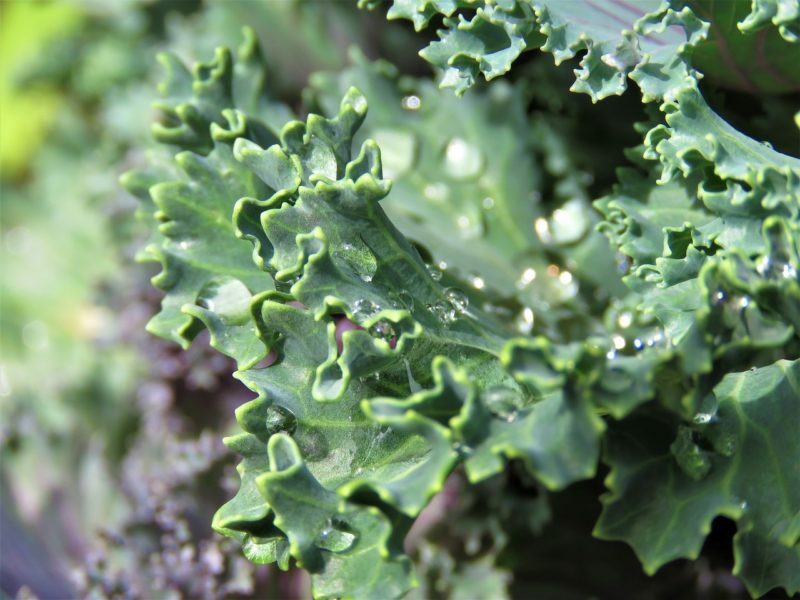 Kale is grown as an annual in most planting zones. It can be planted two times per year. 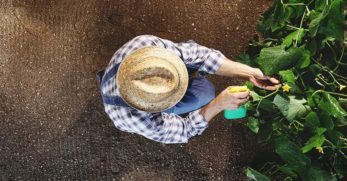 You can plant in early spring for your first harvest and plant it again in late summer for your second harvest. However, if you live in planting zones eight through ten, kale will come back. 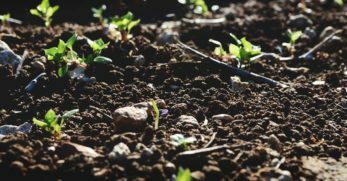 The trick is, kale is a biennial in these zones meaning it will come back every other year and need to be replanted after it’s second year of harvest. Globe artichokes are a pretty perennial and delicious too. They are a light green color and produce nice, round balls of artichoke. 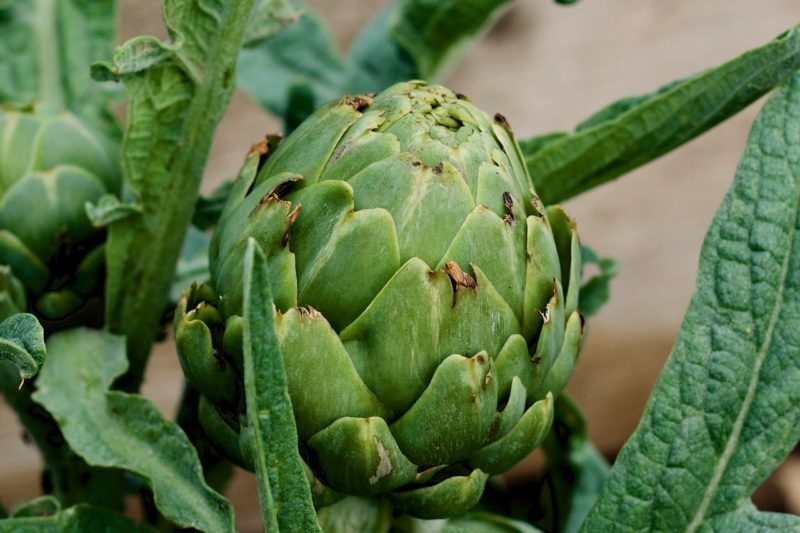 Artichokes are an excellent addition to your garden because you can use them in a variety of recipes or pair them with a spinach harvest and make a delicious dip. Banana plants must be treated with care when grown in cooler planting zones. They won’t produce or last if left in too cold of a climate. 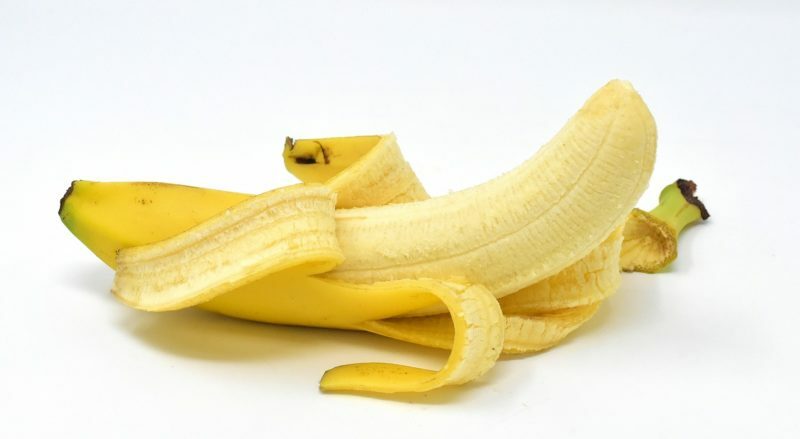 For this reason, if you live in a colder area, it’s a good idea to place banana plants in a greenhouse to meet their needs and enjoy their fruit for years to come. 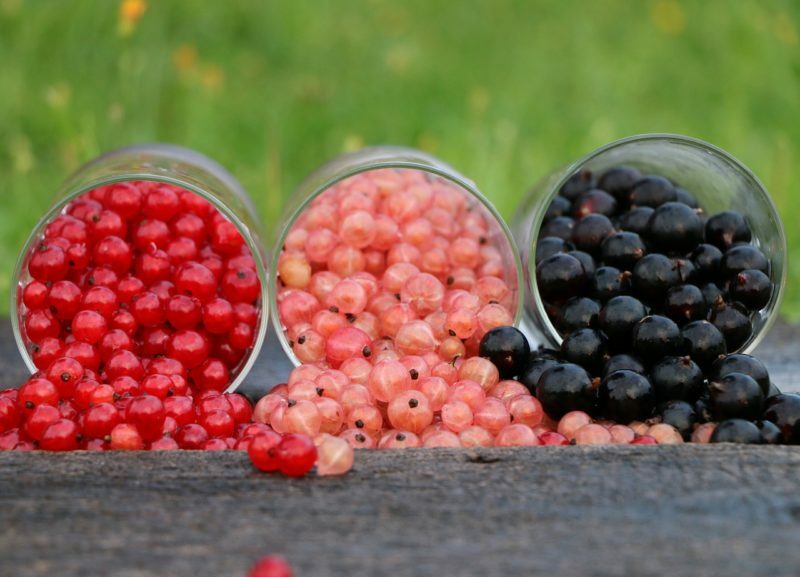 Currants are a gorgeous berry to grow on your property. If you’re going to grow perennials in your garden, they might as well make the garden look good in the process. However, currants are for more than looks. They taste delicious and can be used to make an incredible jam. Unlike most berries, serviceberries are produced on a tree. It’s a smaller tree which means you could treat it as either a dwarf fruit tree or a larger bush. Either way, serviceberries are a versatile fruit to have around. They can be used in bread, pies, jams, and so much more. If you like honeysuckle, you’ll love this plant. It’s related to the honeysuckle plant. This version produces berries with a great balance of both sweetness and a little sour as well. 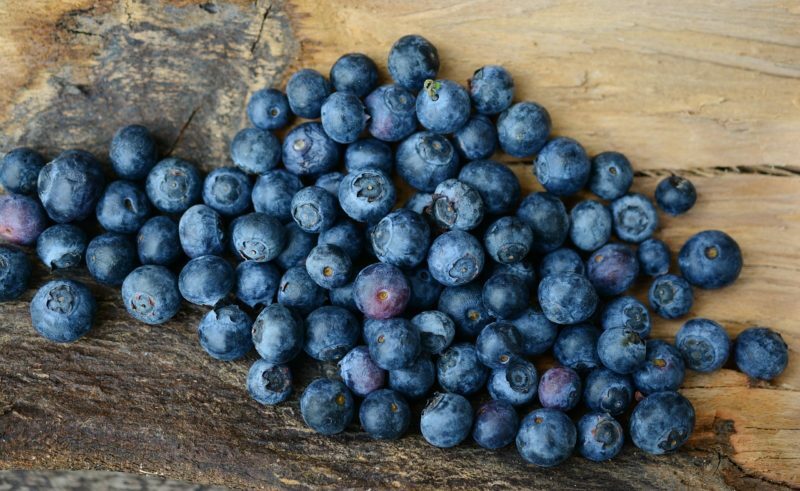 Like most berries, honeyberries can be used in different desserts, jams, and even bread puddings. 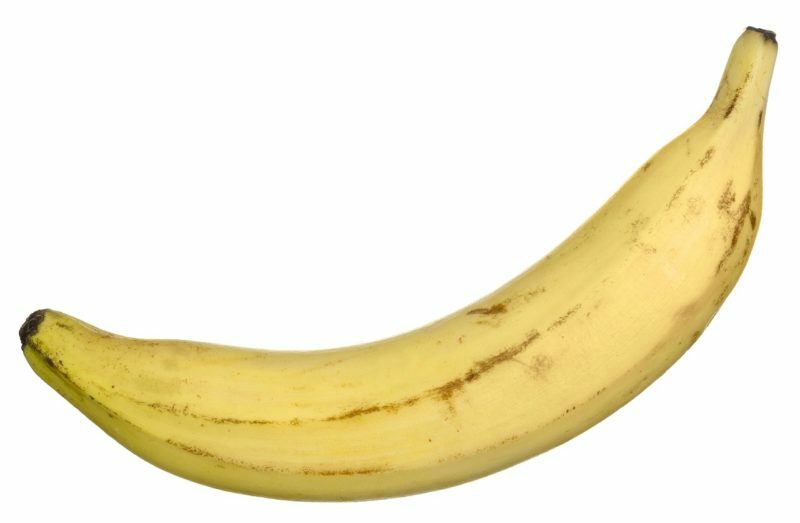 Plantains look like a banana, but if you’ve ever eaten one, you know they taste nothing alike. They have a starchier flavor to them. Like bananas, plantains must have the right growing environment to be raised as a true perennial. 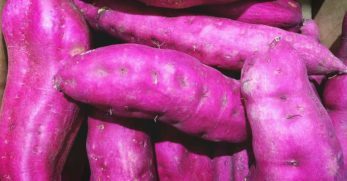 Even if you grow them in a greenhouse, you’ll be glad to have them around as they make a fantastic alternative to potato chips. Radicchio looks a great deal like red cabbage, but one bite into it, and you’ll soon realize it’s not a red cabbage at all. 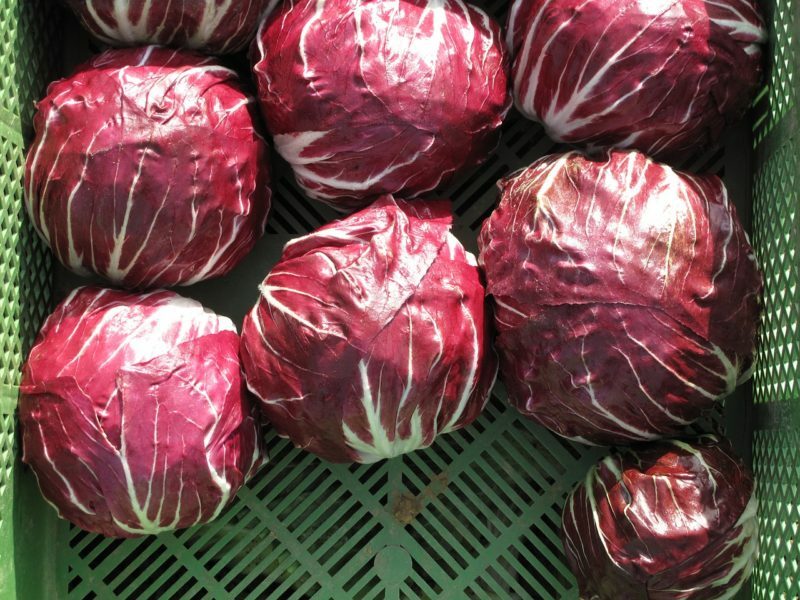 However, radicchio is, in fact, part of the chicory family. It’s loaded with vitamin K and has many other remarkable health benefits. Lovage is an early producer. 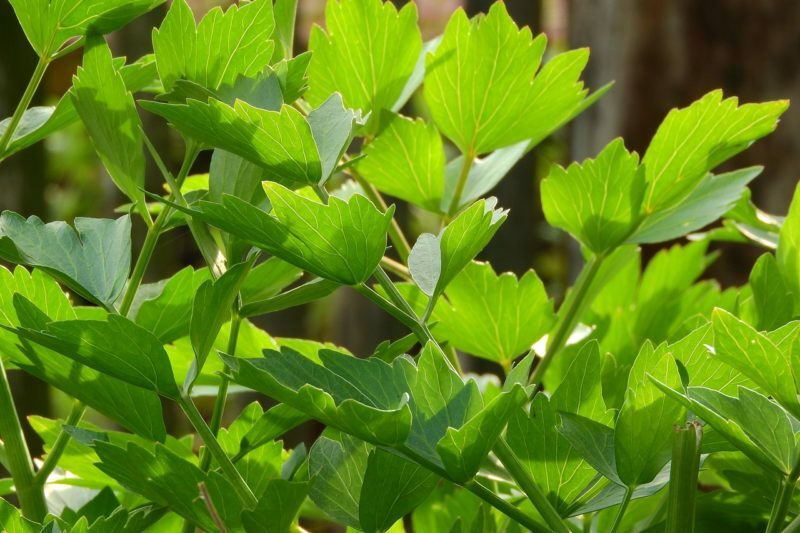 Around the time dandelions begin to bloom in your yard, you should be on the lookout for lovage to start sprouting. 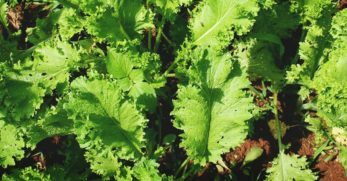 It’s loaded with vitamins C and B and can grow in both full sun and shade. 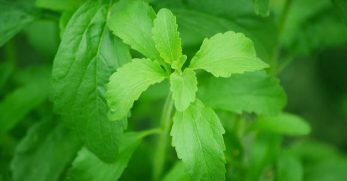 Lovage is also versatile as it can be used as a salad green or in cooked dishes in the place of celery. Papayas are produced on a tree and can be grown as a perennial in certain planting zones. 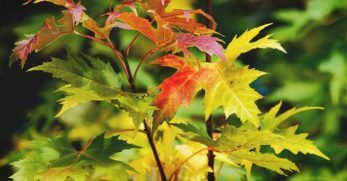 When grown outside of their planting zone, you will need to protect them from freezing temperatures during the winter months. 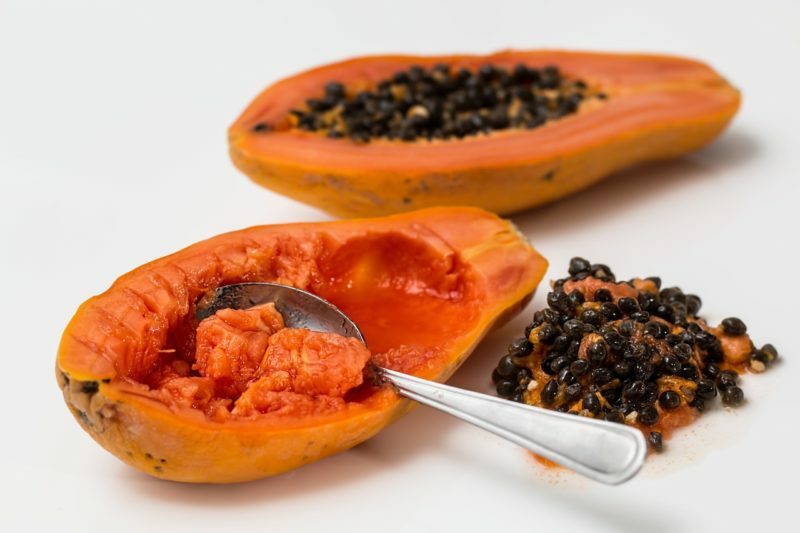 Though papayas are perennial, they’re known as a short-lived perennial. Meaning they won’t live as long as most perennial plants. The average for perennial plants can be anywhere from two to ten years. Jerusalem artichokes are also known as sunchokes. 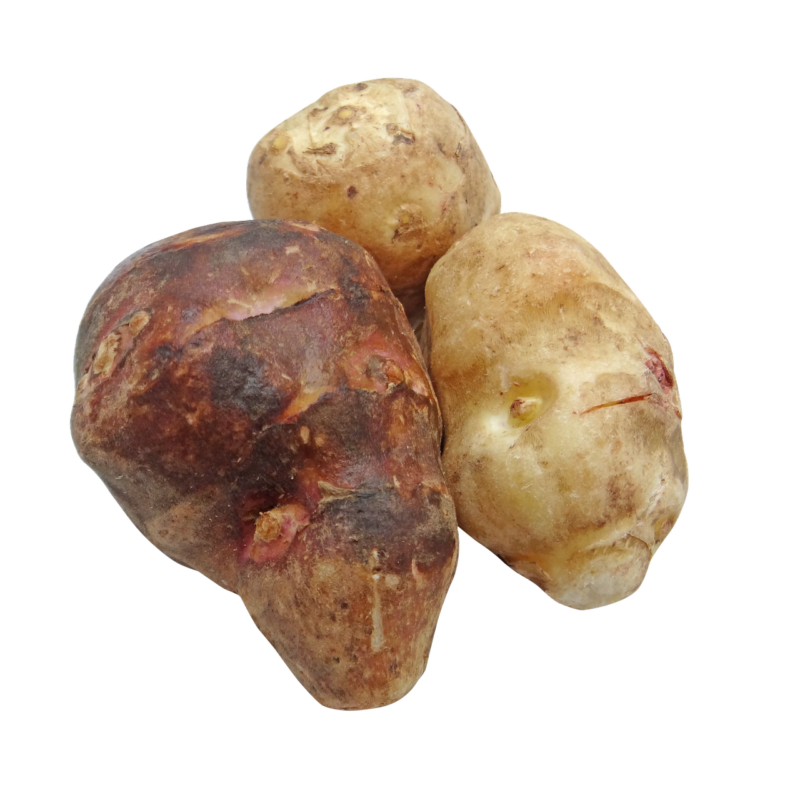 They are root vegetables with a starchy flavor, similar to a potato. However, Jerusalem artichokes must be treated with care in both growing and eating. 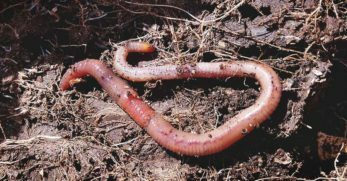 They can become invasive when growing if not handled correctly. They can also cause severe stomach pains if you eat too many of them. Chinese artichokes look like small, squiggly tubes. They’re harvested over the winter which is welcome, as most things don’t produce over the winter. These artichokes can be used in a variety of ways. One of the most popular ways is to include them in a winter stir-fry. 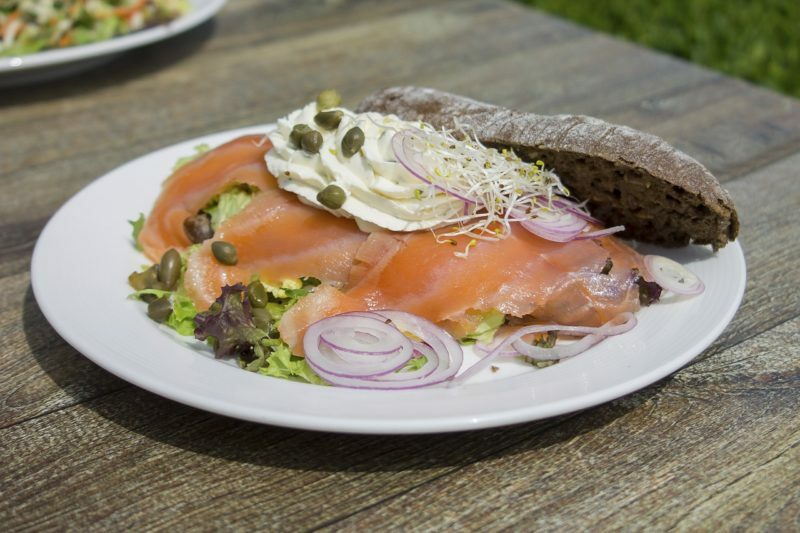 Capers are grown naturally in a Mediterranean climate. They grow as a perennial in certain planting zones. However, it grows in bush form. The capers are picked from the bush and pickled in a salty brine. It’s a distinct flavor, but many people enjoy them. This perennial vegetable is related to the gourd. Though you might not consider gourds to be the most delicious plant on the planet, you should try this vegetable. It’s crammed full of vitamins such as vitamin B, C, iron, potassium, and many others. 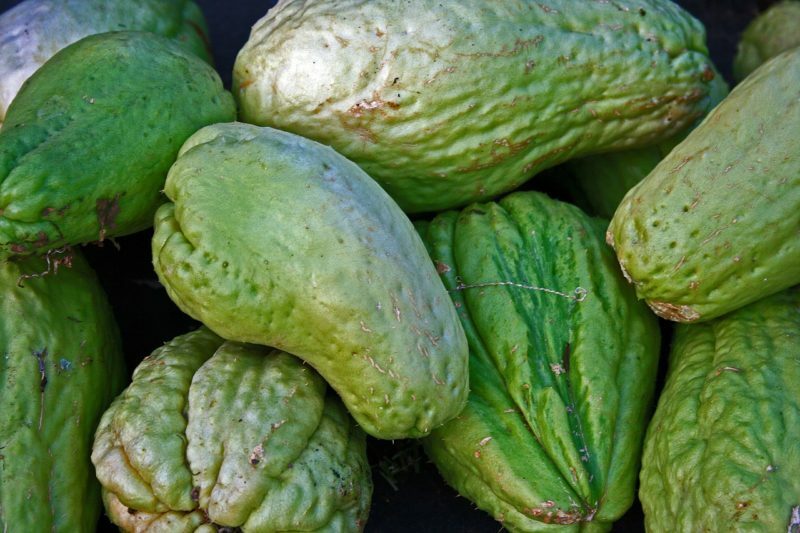 Chayote is also low-calorie, flavorful, and a great addition to soups and casseroles too. 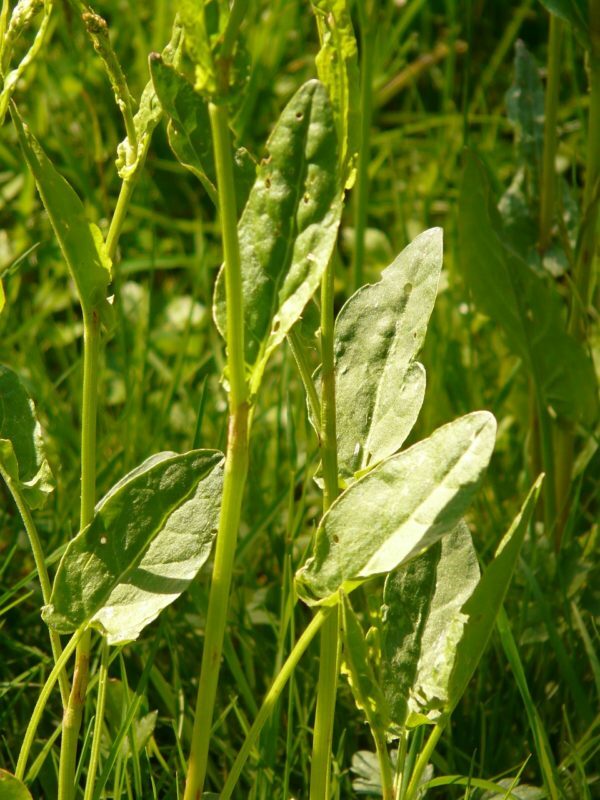 Sorrel is considered an herb and belongs to the buckwheat family. I’ve grown this as a perennial and found it delicious. It doesn’t have to be used as traditional herbs, though. I preferred to pick it and add it to a mixed green salad. The sorrel adds a nice peppery flavor. 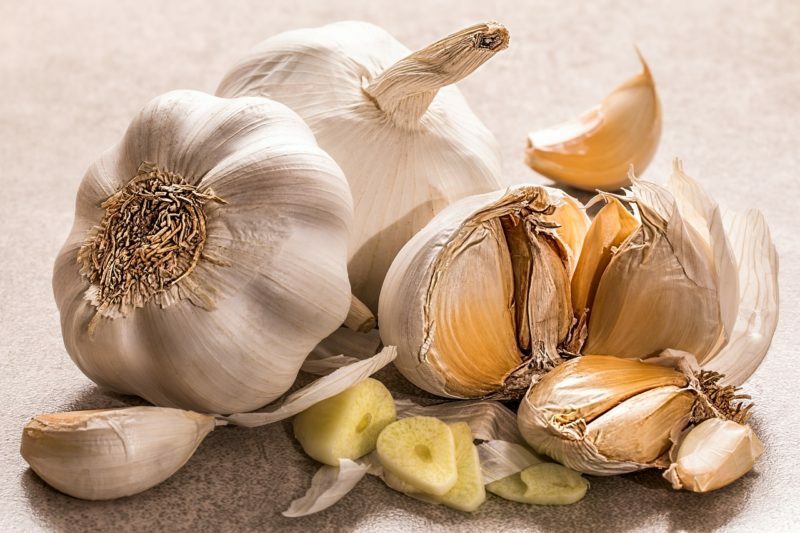 Most people grow garlic as an annual. 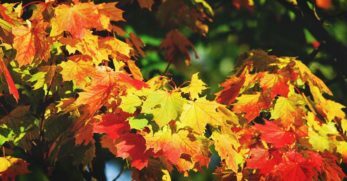 You plant it in the fall or early spring and harvest later in the year. Well, you don’t have to do this. 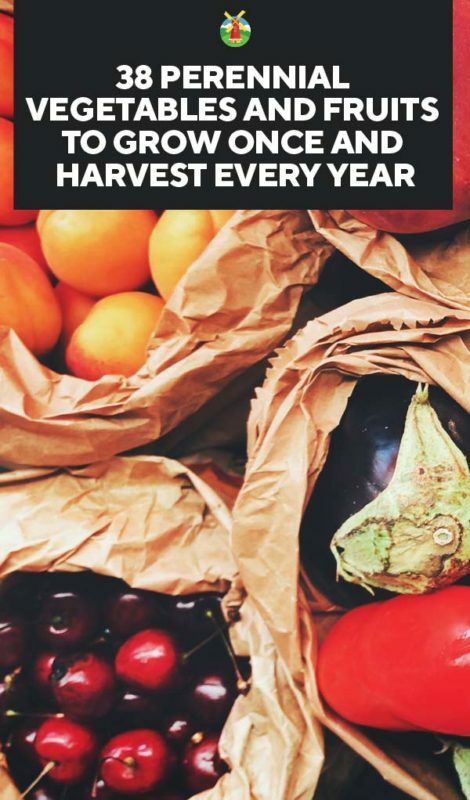 Instead, you plant garlic and harvest only the largest heads each year. The garlic will separate itself and continue to produce more for years to come. Muscadines are another wonderful perennial to include on your property. We have a large area for muscadines to grow and enjoy them year after year. They’re great for eating raw, preserving, or making wine from. If you enjoy muscadines, consider growing your own. Apples are a classic fruit which has many different varieties. They are grown on a tree and survive well in various climates. If you enjoy a sweet fruit to eat raw, something you can bake with, or even a homegrown juicing option, you should grow apples. 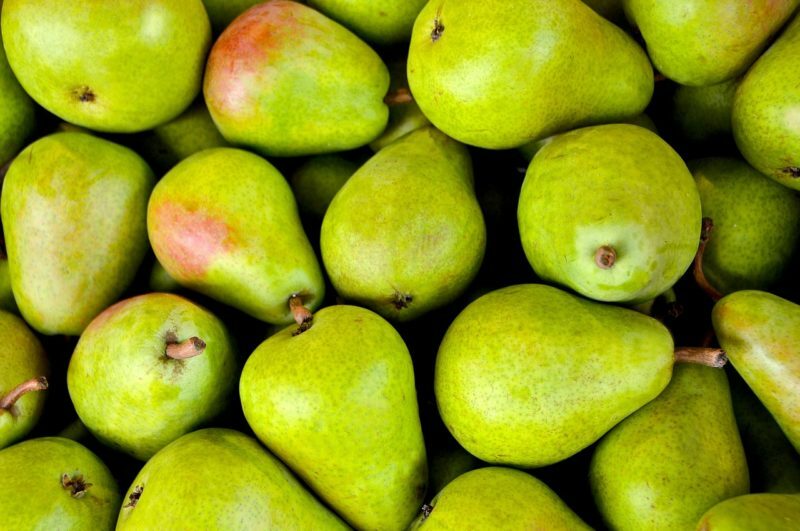 Pears are another perennial fruit which grows on trees. 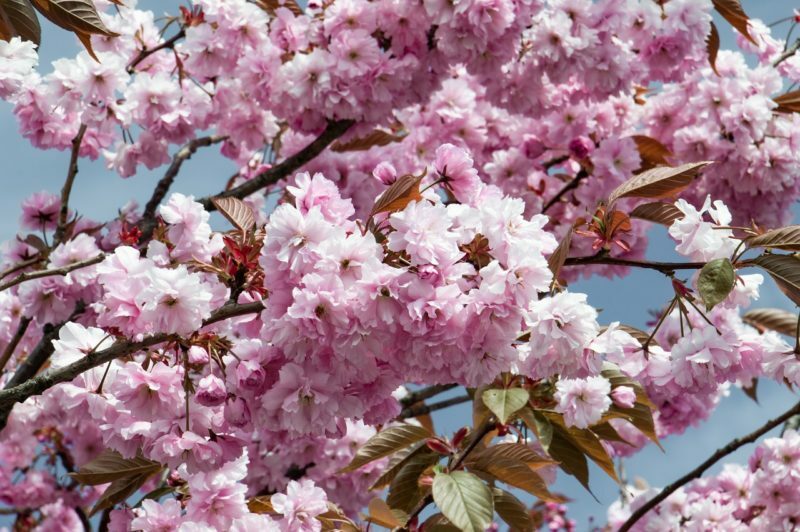 The trees are gorgeous when in bloom and do well in different climates. If you'd enjoy pears to eat raw or to cook with, add them to your garden. They make a gorgeous and tasty addition. Our final perennial fruit is cherries. 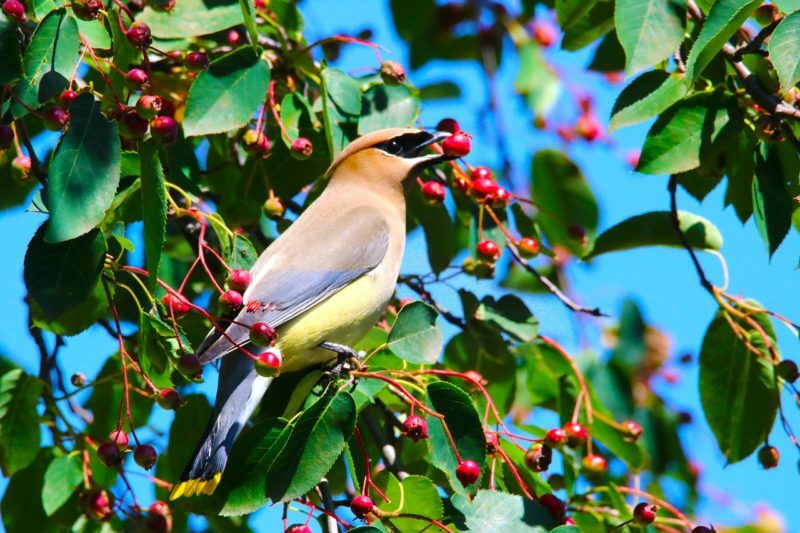 Cherries are an excellent addition to any garden. The trees smell lovely and are gorgeous when blooming. But the best part of cherry trees are the cherries. They taste wonderful, can be enjoyed raw, and make delicious desserts too. 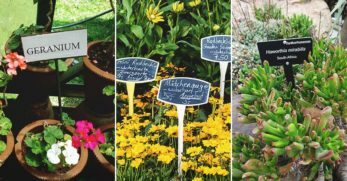 Well, you now have 40 different options for perennial vegetables and fruit for your garden. 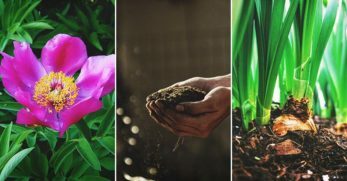 Hopefully, this will give you ideas as to what can be planted in your garden once and last for years to come.